This is THE dress. 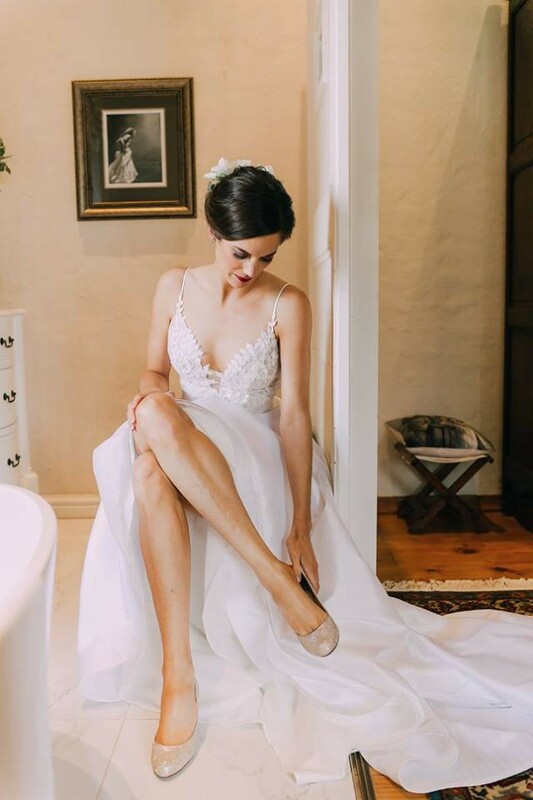 It was so comfortable to wear and will make you feel like the most beautiful bride. It's detailed top and soft romantic skirt (Thai Silk) sets a classic, yet romantic look. Often brides would tell me they could not wait to take off their dress at the end of the night. But with this dress I just wanted to dance the night away. I am so sad to see the dress go but it needs to shine on someone else:).